I do a deep dive on the upcoming Apple Announcements on what will be revealed on Wednesday. We will see how close I and all the others weighing on predictions on this. 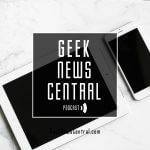 I am hoping for a Mac Mini Pro as that would fit into some long-term planning I have here at Geek News Central. I am really excited about the new iPhones as I am due a refresh and will definitely be looking at a which phone to pick up. I have largely caught up on my backlog. So I will have some time to work on some new initiatives here. 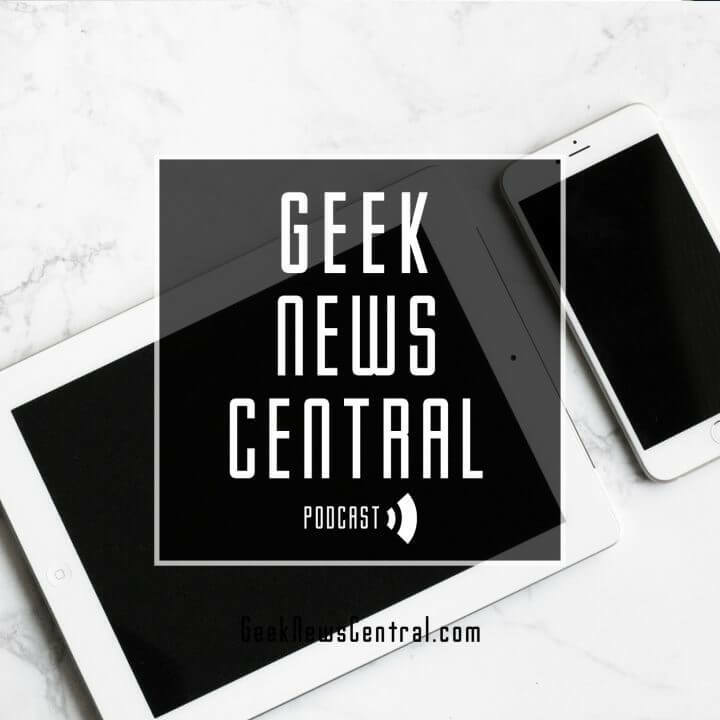 The post Apple Announcements Revealed #1311 appeared first on Geek News Central.